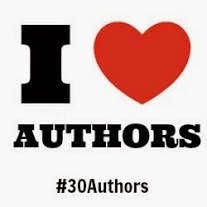 30 Authors in 30 Days is a first of its kind event aimed at connecting readers, bloggers, and authors. Hosted by The Book Wheel, this month-long event takes place during September and features 30 authors discussing their favorite recent reads on 30 different blogs. There are also some great prizes provided by GoneReading.com and BookJigs. For the full schedule of participating authors and bloggers, visit The Book Wheel. 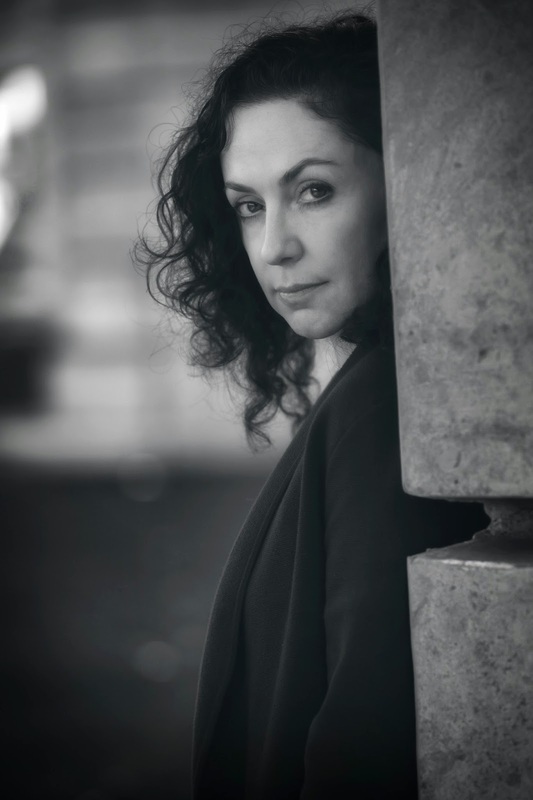 Rene Denfeld is an internationally bestselling author, journalist, and death penalty investigator living in Portland, Oregon. Her book, The Enchanted (Harper 2014), is short-listed for the esteemed 2014 Flaherty-Dunnan First Novel Prize. Someday, when I have enough wisdom, I will write a memoir. I believe that to write a truly great memoir, you must have distance and acuity, honesty and pathos. You invite the reader in, much as a visitor to your home—and whether the couch is buckled and the springs poke, or if it is a grand mansion, they must feel welcome, secure, privy to your secrets and yet, like a child buckled into a rollercoaster, safe for the ride. The best memoirs take readers on that ride in a way that illuminates, comforts and inspires, so by the end they are not just shaken, but informed. 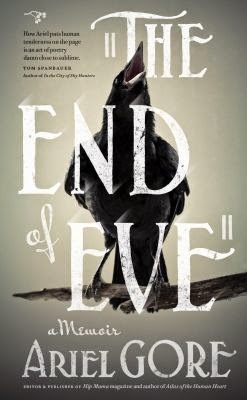 The End of Eve is one of those memoirs. Ariel Gore thought she had escaped her mentally ill mother, whose epic tantrums had gotten her banned from three cab companies. But then one day her mother shows up in her home, calmly announcing she is dying of lung cancer. Who is left to care for her? Ariel. And she does, in a journey that is honest, painful, and almost absurdly, heartbreakingly funny. Far from being made noble with impending death, Ariel’s mother—like most of us—only becomes more herself, which those who have dealt with a mentally ill family member know is no picnic in the park. At one point Ariel is forced to unfriend her mother on Facebook. “Did I really just unfriend my dying mother?” she bemoans. This is a memoir without a smidge of self-pity. But it comes with huge servings of empathy: for her mother, and most importantly, Ariel herself. The redemption in this slim book is not the redemption of remorse, but the redemption of acceptance, which is so much easier for us to obtain, because we can give it to ourselves. Someday, when I do have enough wisdom, I may write that memoir. And when I do I will look to Ariel Gore to show me the way. I have a feeling we have a few stories to share. Interested in The End of Eve? You can learn about Ariel Gore by following her on Twitter. Or, you can purchase the book now here or here. 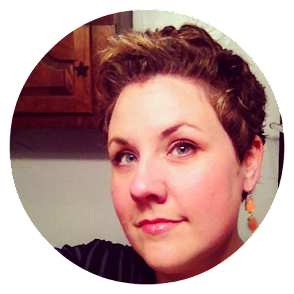 You can also learn more about Rene Denfeld by liking her on Facebook, following her on Twitter, or purchasing her book here or here. I love what Rene says about the redemption of acceptance... This sounds like such an interesting and touching memoir. What an interesting sounding memoir. If it was half as interesting as Enchanted I'm sure it's great. I'm going to have to agree with the previous comments - if it's half as interesting as it sounds then it's sure to be a winner. As you know (and agree), I loved The Enchanted and so I'm likely to pick up anything Rene recommends!